The success of this event is dependent on our local vendors, educational speakers and our generous sponsors, which allow us to attract the best speakers on the latest topics. 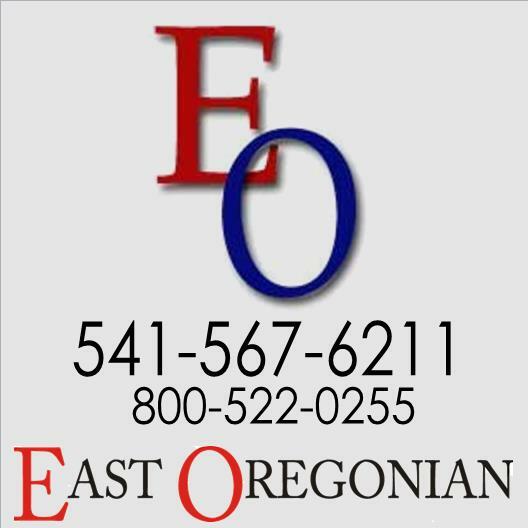 The Farm Fair is a great opportunity to gain knowledge and visit with friends and neighbors over a variety of freshly prepared refreshments courtesy of our local food processors. 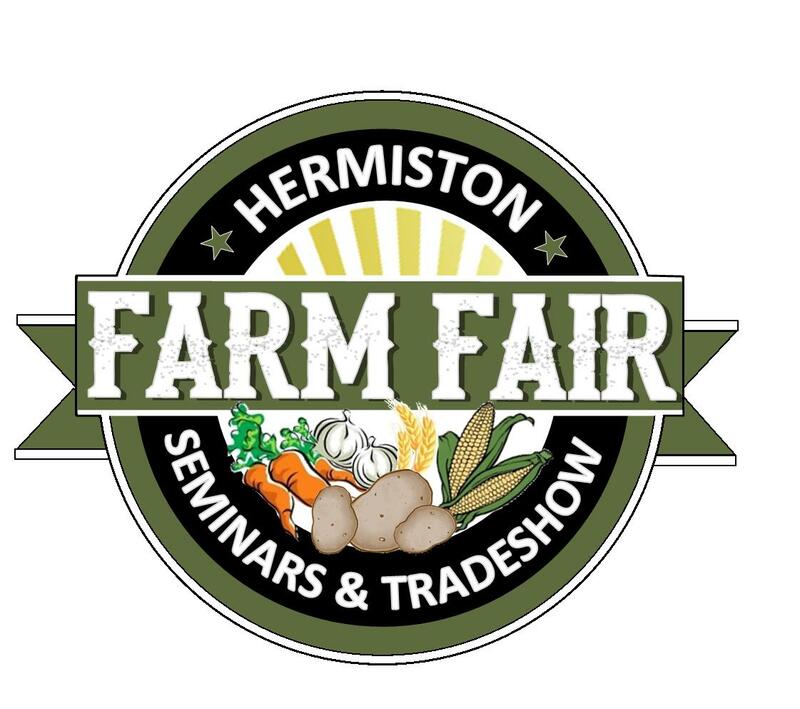 Come and treat yourself at the 45th Annual Hermiston Farm Fair Seminars and Tradeshow!